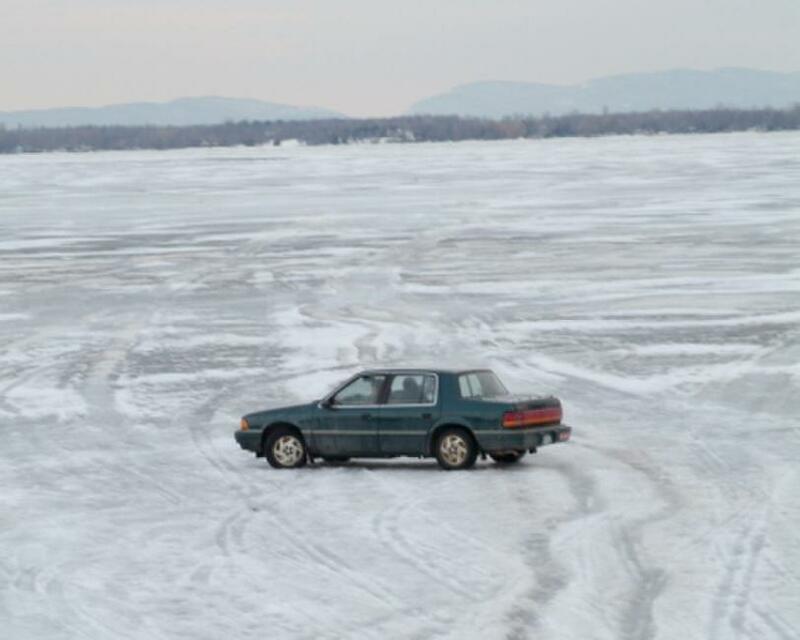 A scene from "Frozen River." 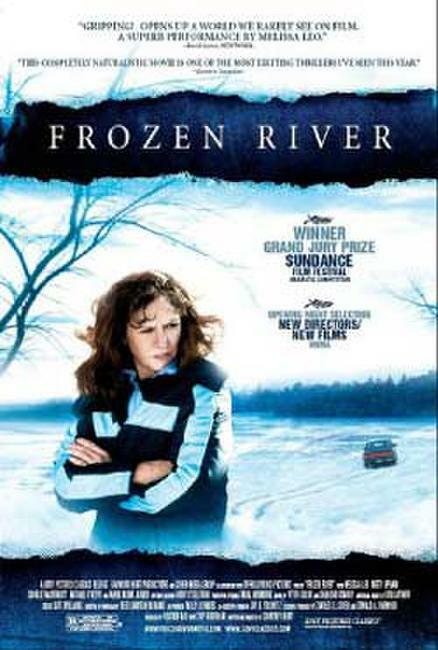 Misty Upham as Lila and Melissa Leo as Ray in "Frozen River." Melissa Leo as Ray Eddy and Michael O'Keefe as Trooper Finnerty in "Frozen River." Melissa Leo as Ray Eddy, Nancy Wu as Chen Li, Mark Boone Jr. as Jacques Bruno and Betty Ouyang as Li Wei in "Frozen River." Misty Upham as Lila in "Frozen River." 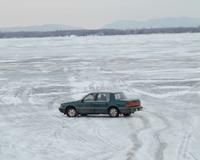 Director Courtney Hunt on the set of "Frozen River." Nancy Wu as Chen Li and Mark Boone Jr. as Jacques Bruno in "Frozen River." 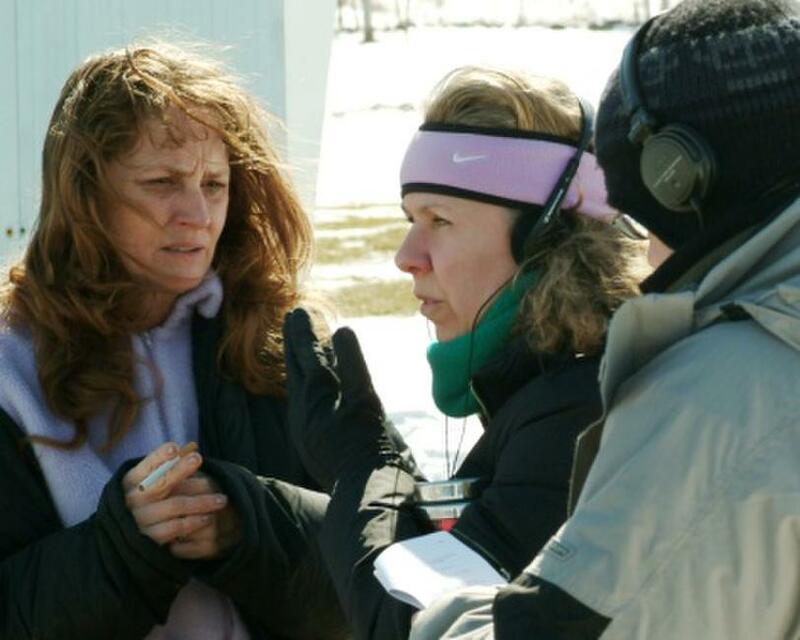 Melissa Leo and Director Courtney Hunt on the set of "Frozen River." 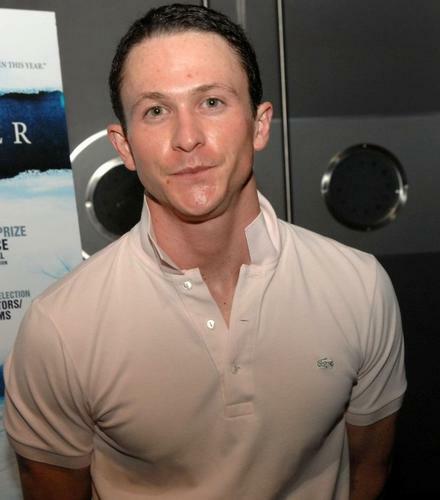 Melissa Leo as Ray in "Frozen River." Charlie McDermott as TJ Eddy in "Frozen River." 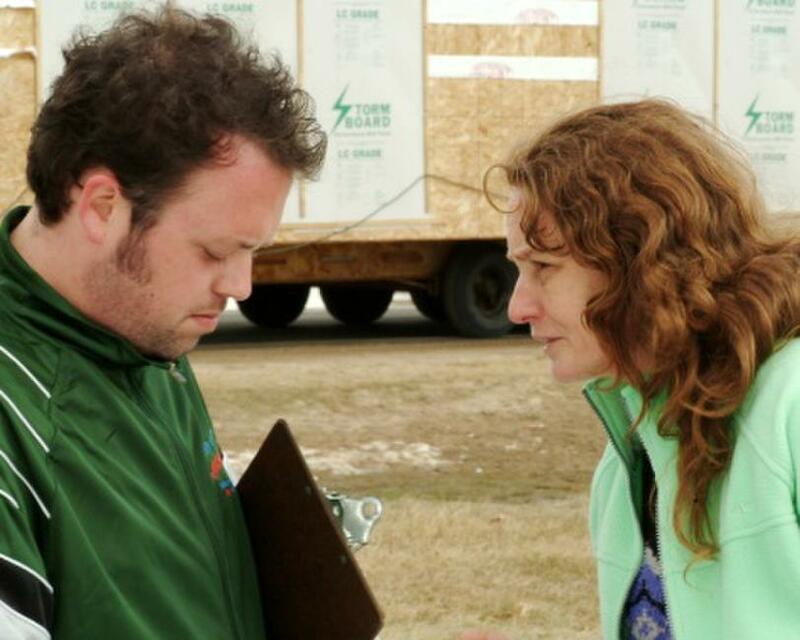 Jay Klatz as Guy Versailles and Melissa Leo as Ray Eddy in "Frozen River." Poster art for "Frozen River."